Summer evening storms are my favorite. 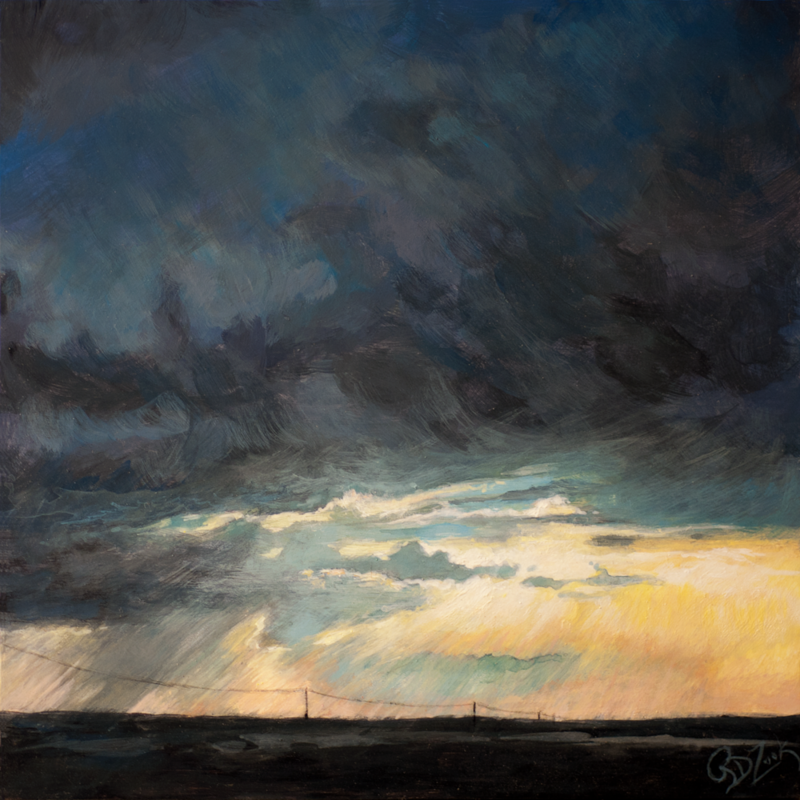 Dark, dramatic clouds contrast with the sunset's vivid colors. The unmistakeable smell of a Southern rain as it nears and quenches the oppressive heat.